Trapping pocket gophers is actually a pretty easy task. 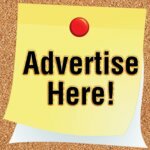 With a few simple tools and some basic knowledge, you can get rid of these destructive rodents on your own without paying an expensive professional. Pocket gophers, simply referred to as gophers, are burrowing rodents that spend the majority of their life underground, rarely coming to the surface. They get their name from the fur lined, external cheek pockets used for carrying food and various nesting material. So why are so many people plagued or obsessed with this small underground rodent? As they burrow beneath the surface searching for food such as roots, grasses, dandelions or alfalfa, they leave behind distinct large mounds of dirt called gopher mounds. These mounds can easily ruin a manicured lawn and interfere with mowing equipment. The underground tunnels can divert irrigation, and a gophers gnawing or feeding can quickly wipe out a garden or destroy underground tubing such as irrigation lines or wiring. Trapping pocket gophers is one of the easiest and most effective ways to get rid of gophers without the use of harmful poisons or chemicals. Are you confused whether or not you have moles or pocket gophers destroying your lawn? 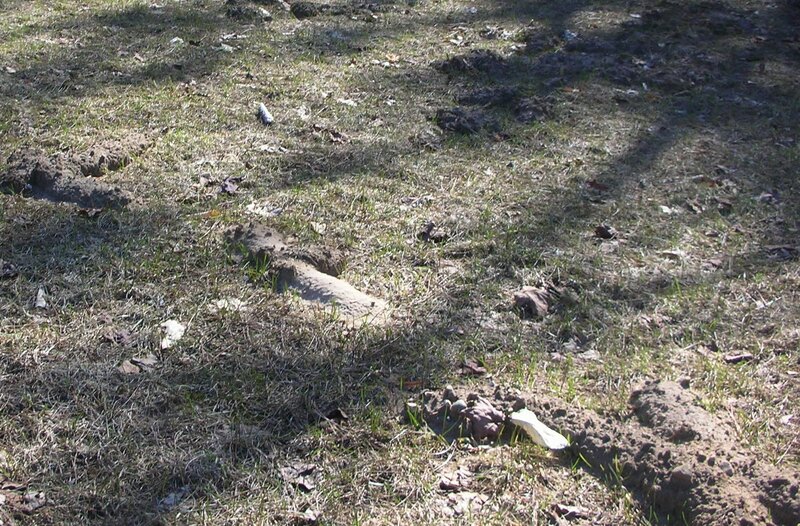 To begin, lets look at the difference between the damage caused by moles as opposed to the damage caused by gophers. You can tell the difference between a gopher mound and a mole hill by simply looking at the hill of dirt left behind by the animal. A pocket gopher mound is an oval, kidney or fan shaped mound of dirt. Typically, you can see a small round plug of disturbed soil near the inside edge of the fan with the majority of the dirt behind the plug. In order to find the main tunnel, it's important to understand how a gopher makes the mound. Gophers use an underground lateral tunnel that runs on a 45 degree angle towards the surface. This lateral tunnel branches off from a nearby main tunnel and it's used for dirt removal. Once at the surface, the gopher pushes dirt off to one side or the other of the mound, making the fan shaped mound of dirt. The soil plug is then used to seal off the tunnel. 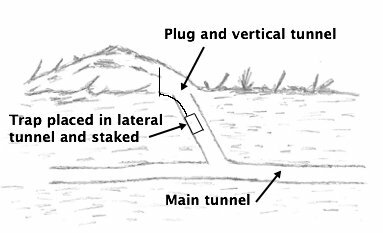 To find the lateral tunnel, kneel down on the side of the mound that contains the most dirt, then with a probe such as a 12 inch screwdriver or piece of metal rebar, probe into the plug on a 45 degree angle away from your body. You should feel an area that has very little resistance as you probe into the ground. This is the lateral tunnel. To find the main tunnel, probe the ground approximately 12-18 inches back from the lateral tunnel or plug. The main tunnel is about 1.75 - 3.5 inches in diameter and will be about 4-16 inches below the surface. Pocket gophers can create several mounds in one day, with more occurring in the spring or fall when the soil is moist and easy to dig. When looking at a mole hill you will notice the mound is circular in shape when viewed from above. 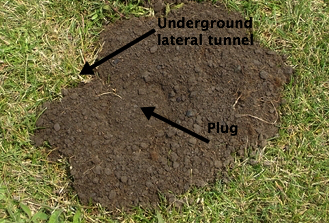 The plug is typically not visible and the tunnel system runs just below the surface creating a raised ridge across your lawn. 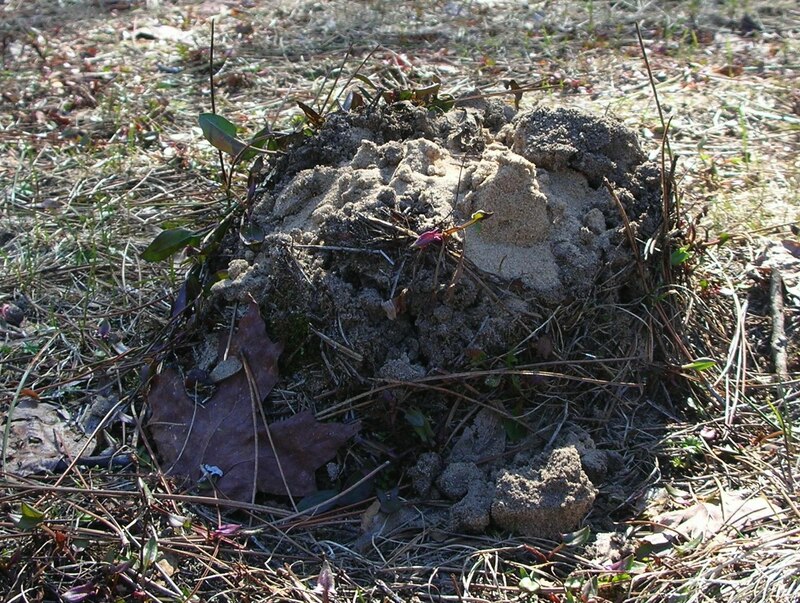 This picture shows an example of a mole tunneling just below the surface in sandy soil. Using a well constructed trap is the best way to get rid of pocket gophers. Many homeowners make the mistake of using sonic deterrents, poison, smoke, flooding or other methods to control pocket gophers only to find it's a waste of time and money. 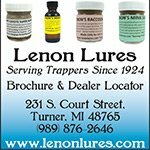 Do yourself a favor and buy two or three high quality traps right from the start and it will save you a lot of aggravation. Victor, a trusted trap company that makes a variety of high quality traps, has produced The Black Box Gopher Trap which is one of the best gopher traps on the market today. 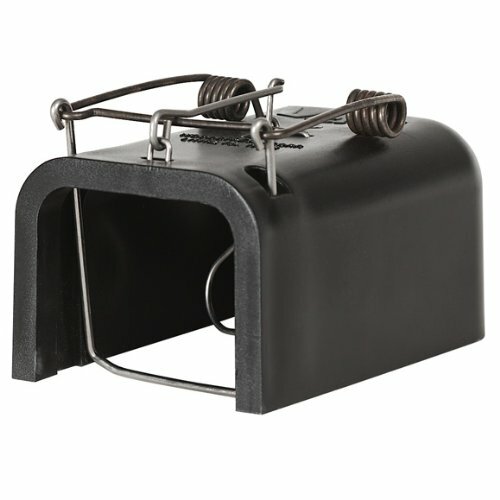 The Black Box Gopher trap is easy to set, easy to use and most importantly.....it works! I recommend purchasing at least two traps, preferably three. By using two traps you can place them back to back, making sure you catch a gopher coming from either direction in the main tunnel. By using a third trap, you can place a trap in another nearby lateral tunnel for extra coverage. When trapping pocket gophers there are two different places to effectively set your trap. The most productive place is to set two traps in opposite directions in the main tunnel. To find the main tunnel, use your rebar probe to probe the ground approximately 12-18 inches away from the gopher mound plug. Keep probing until you find a soft area that "gives" as you probe into it.....this is the main tunnel. Once the tunnel is located, take a shovel and dig out a small patch of dirt down to the main tunnel. Although this requires digging a small hole in your lawn, there's really no way to avoid it, plus the gophers have already caused a lot of damage. Once you reach the main tunnel, you should be able to feel the tunnel running through each end of the hole. Take two traps and place them in opposite directions covering each side of the tunnel. Make sure to push the trap about 3-4 inches into the tunnel on each side. Since you won't know which way the gopher will be coming from, it's important to use two traps so you will trap the gopher no matter which way it's traveling through the tunnel. The arrows in the picture above show the two possible directions a gopher could be traveling. It's important to make sure the traps are facing the right direction to successfully trap the pocket gopher. 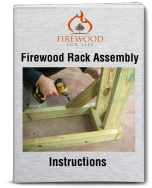 Use a small piece of wire to stake down the trap. Thin wire with a survey flag works well to secure the trap and makes it easy to locate. Once the traps are set, you can either keep the hole open, cover it with a bucket, or completely cover the hole with dirt. Studies have shown that it really doesn't matter if you cover the hole or leave it open. Actually, some experts believe keeping the hole open attracts a pocket gopher because they can feel the fresh air and immediately attempt to repair the tunnel system. Personally, I like to use a bucket to cover the hole to protect the traps from children or pets. Plus, you can simply remove the bucket and easily check your traps. Another effective set to use when trapping pocket gophers is to set a trap in the lateral tunnel. Although I feel trapping the main tunnel is the best, setting a single trap in the lateral tunnel is often productive. 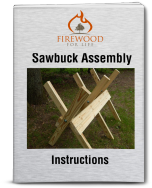 To construct this set, find a fresh gopher mound and find the plug. Probe into the plug until you find the lateral tunnel leading into the mound. Open up the lateral tunnel and place a single trap inside the lateral tunnel. Secure the trap using wire and a stake and you're done. 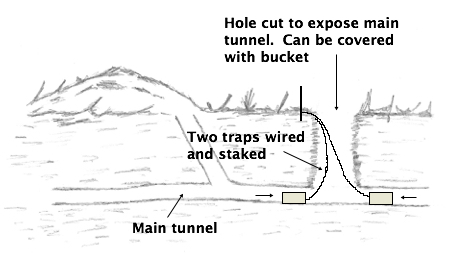 When the gopher feels the fresh air entering the tunnel system, it will rush to the lateral tunnel to repair the hole and get caught in the trap. Since the gopher is usually pushing dirt into the lateral tunnel to plug the hole you created in the mound, this set typically has more miss-fires since the pocket gopher is pushing dirt which can interfere with the trap. Once you understand how to find the main tunnel, trapping pocket gophers is pretty easy. Don't waste your time using other products like sonic repellents, smoke bombs, or various poisons. Purchase two or three high quality traps, make a couple of good sets and you should be able to trap a gopher within 1-2 days.....sometimes even within a couple of hours!